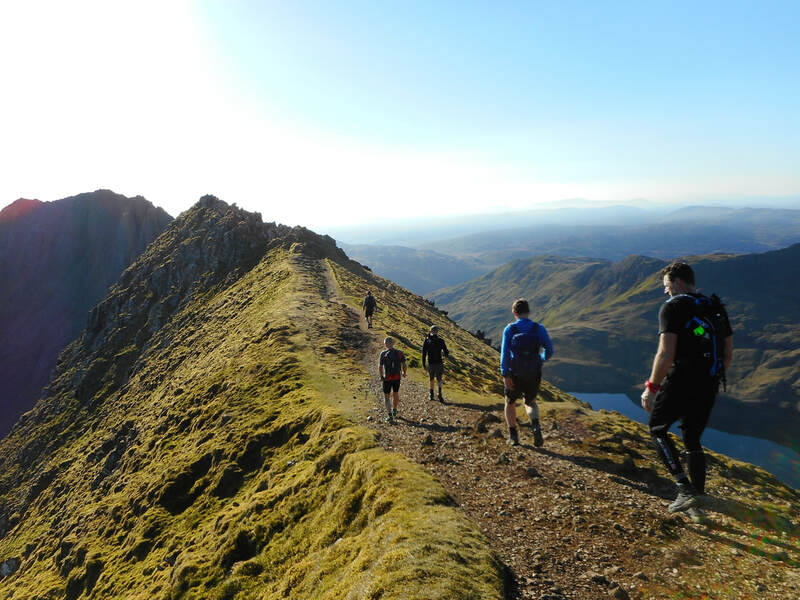 This involves climbing the 15 peaks of North Wales over 3000 feet. 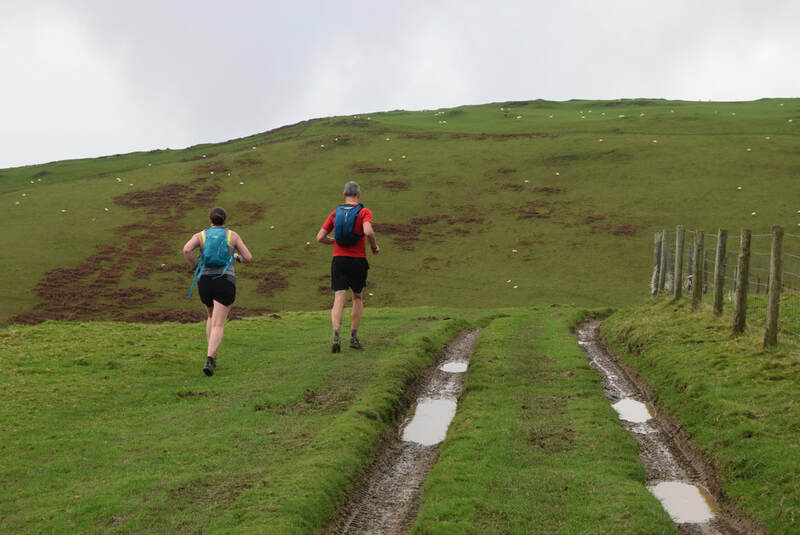 The full route covers close to 50km with nearly 4000m ascent, it's quite a challenge. ​​A great step-up from The National Three Peaks challenge. 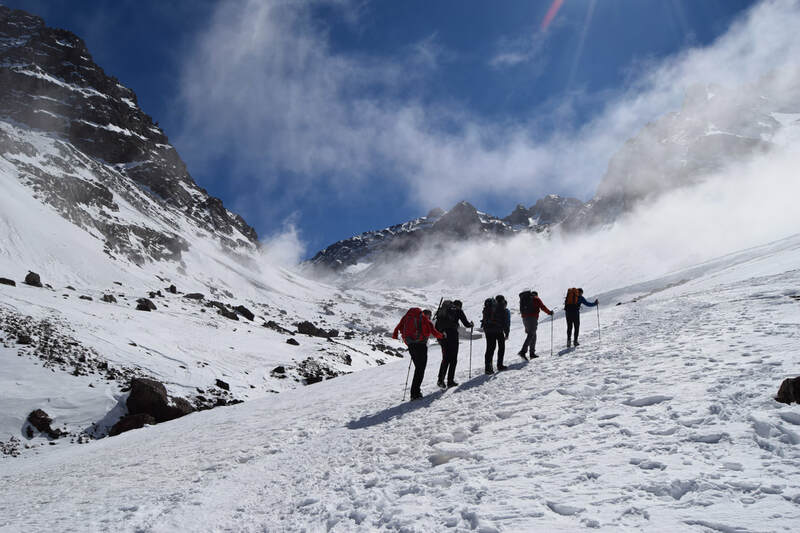 We offer inspiring and challenging altitude training and trail running experiences in the High Atlas Mountains of Morocco, and summit expeditions to Mount Toubkal (4,167m). 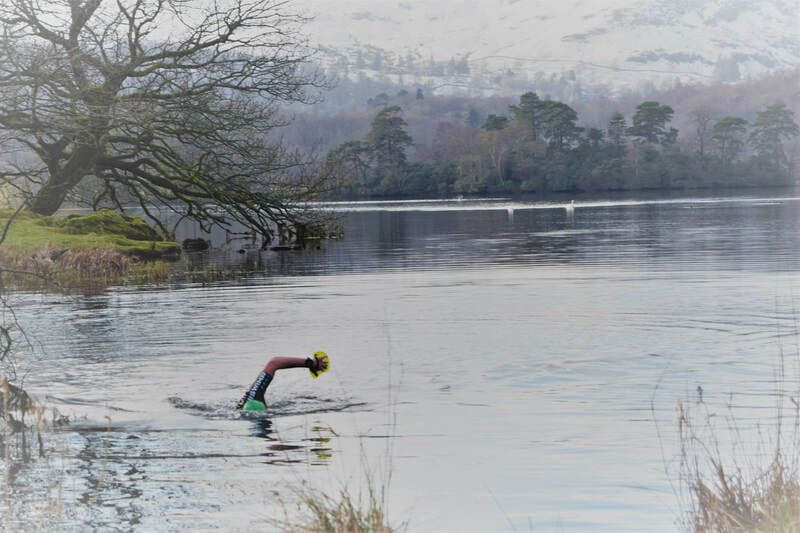 If you need someone to guide and support you on a swimrun through the mountains of Snowdonia, The Lake District, along a coastal trail, or on a reccy for a particular race then we can help. Whether you want to experience swimming in the midst of mountains, zooming down an estuary, open sea crossings or river fun we can provide the guiding and expert safety cover.